A-List After-Parties Go Head-to-Head ... Who's Got the Biggest Fish? 'Uptown Funk' Has Too Much 'Bounce' And It's Gonna Cost Ya!!! 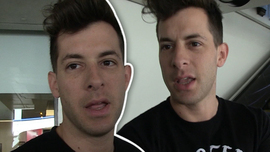 Girl Group Claims You Stole 'Uptown Funk' From Us!!! 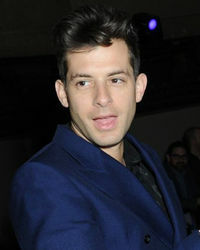 Mark Ronson: Are You Sick Of ‘Uptown Funk’ Yet?